I am extremely excited and proud to say that I discovered not only another debut historical author-ess but also an avid fan of the miraculous and forgotten female power figure from history, Queen Emma. 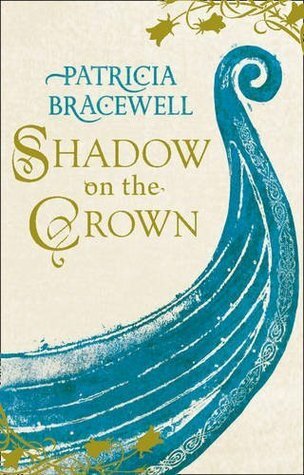 Patricia Bracewell has followed in the hallowed footsteps of Hellen Hollick in bringing Emma of Normandy's remarkable life to the modern world through the power of story telling. And I'm am even more happy that she is going spread Emma's life of a series of books and so the enjoyment and closeness the reader will feel will grow and grow and hopefully Emma will be remembered far better than a forgotten Queen of England. Please click on the beautiful cover to read my full review - it also links back to my original encounter with Emma in Harriet O'Brien's great book 'Queen Emma and the Vikings' review.